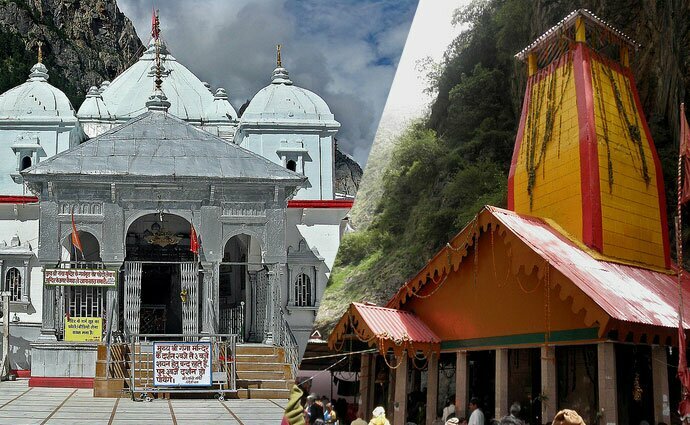 Early morning, visit Kedarnath Jee Temple and have the darshan of Kedarnath Jee. Later trek down to Gaurikund and proceed to Srinagar. On arrival check-in at hotel. Overnight stay at hotel. 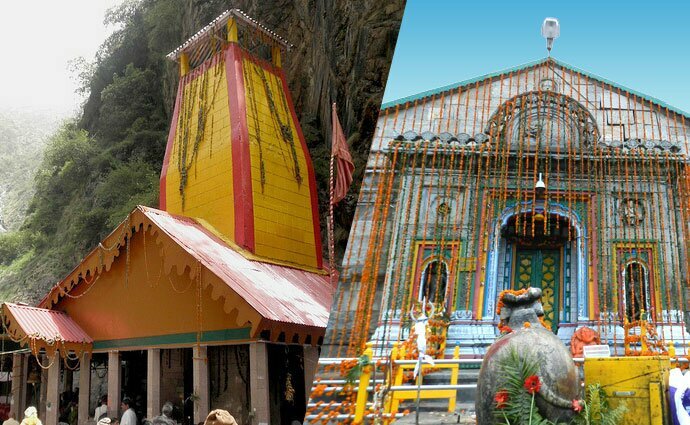 After breakfast, full day sightseeing of Rishikesh, visiting Laxman Jhula, Ram Jhula, etc. On arrival transfer the guests to Haridwar Railway Station to board the train for onward journey and tour terminates.